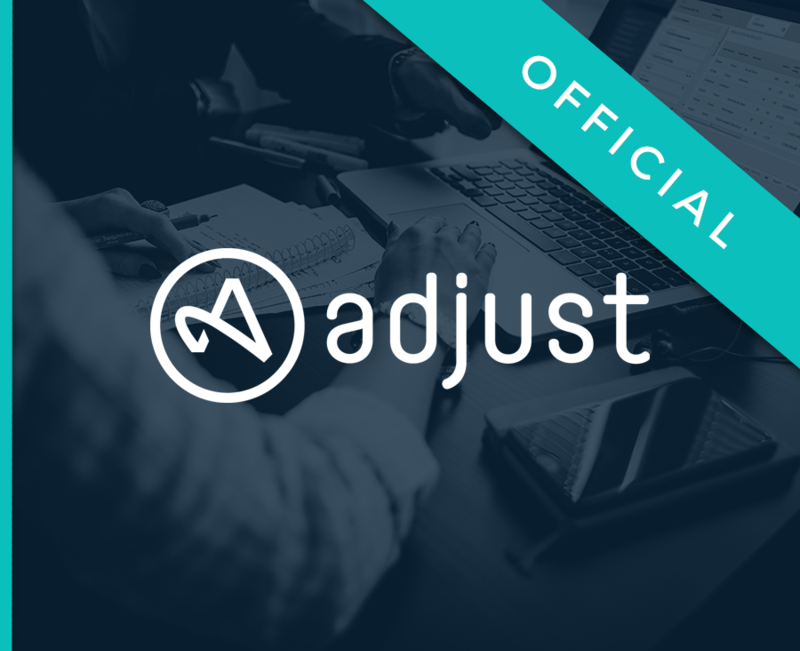 Adjust is a mobile marketing platform, allowing you to tag your campaigns and retrieve them in AT Internet analyses. This snippet shows you how to grab Adjust data to send it to AT Internet. Thanks to this data, you’ll be able to segment on specific traffic coming to your mobile app and improve your marketing investments! The connector will allow you to grab 4 level of information from Adjust in AT Internet solution: network, campaign, adGroup, creative. This snippet will add Adjust data to a custom object (stc) and send it in a screen hit named YourScreenName. In order to use this data, you’ll have to create a Datamanager rule. Please keep in mind that this is only an example of tagging, you must adapt it to your code and analyses. // for applications with minSdkVersion >= 14.